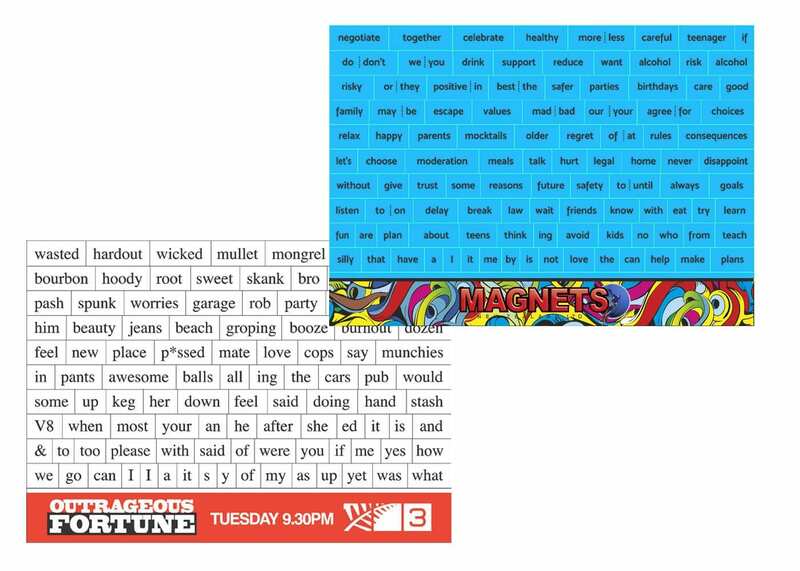 Magnetic poetry and word magnets are a great way for everyone to write notes or leave funny messages and they help kids (big and small) to write sentences and have heaps of fun with words! Let us custom make your very own set with all the words you like. Need a quote? 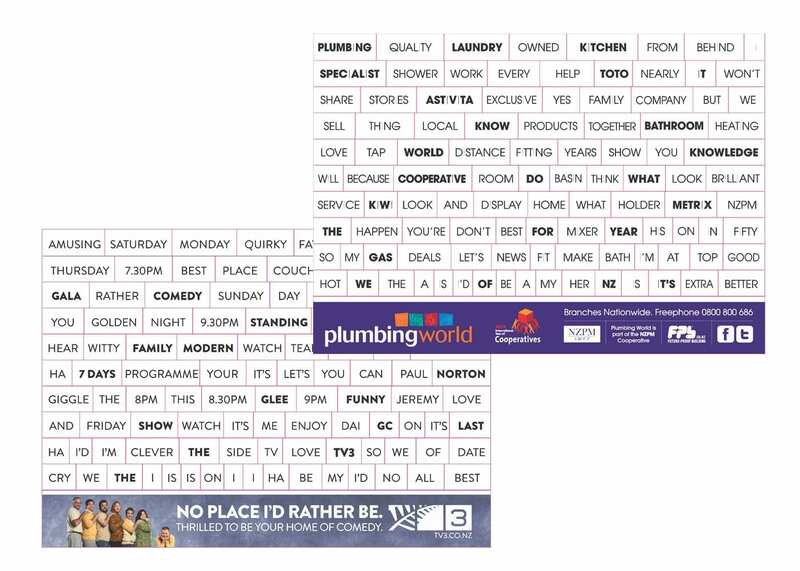 Let us know a size, shape and quantity and will send you a quote! Connect with clients with an interactive hands on marketing tool.